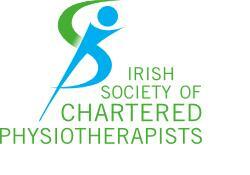 Welcome to Athboy Physiotherapy and Sports Clinic! Here at Athboy Physiotherapy and Sports Clinic our goal is to provide the highest standards of patient centered care, always fitting our services and skills around your individual needs. From minor aches and pains to disabling conditions, our qualified professionals can help you. "A professional team approach to looking after your Physical Health"